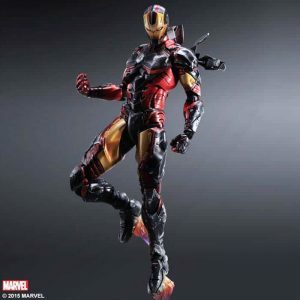 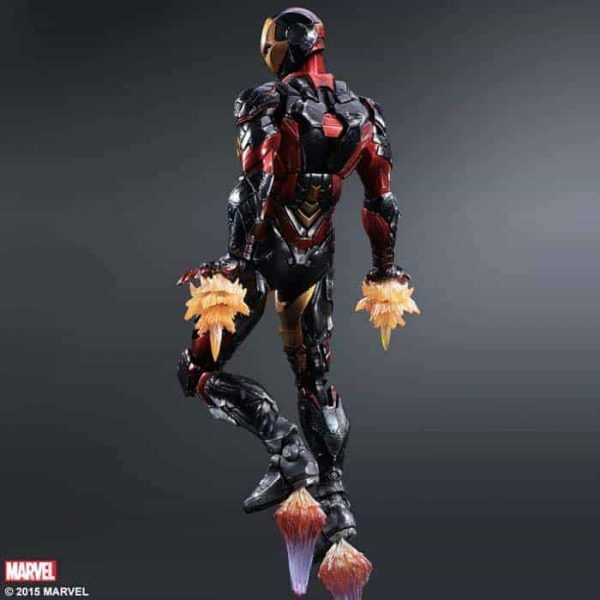 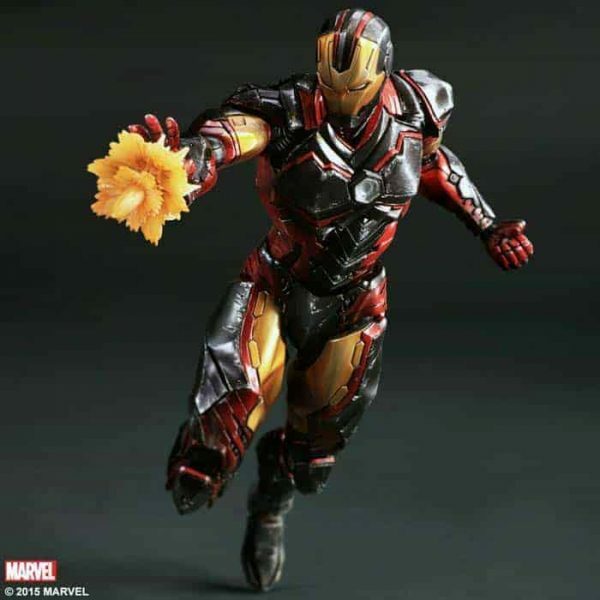 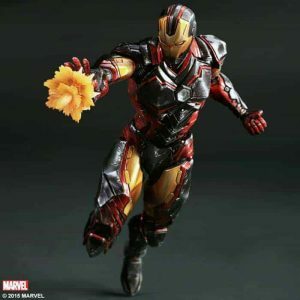 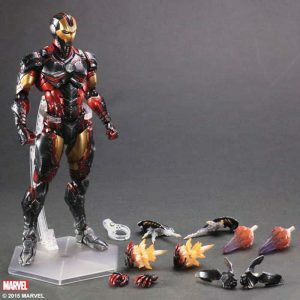 Play Arts Kai Iron Man action figure the superhero first appeared in Marvel comics in 1963, and his popularity soared to new heights in 2008 when he was featured in the eponymous smash hit live-action film. 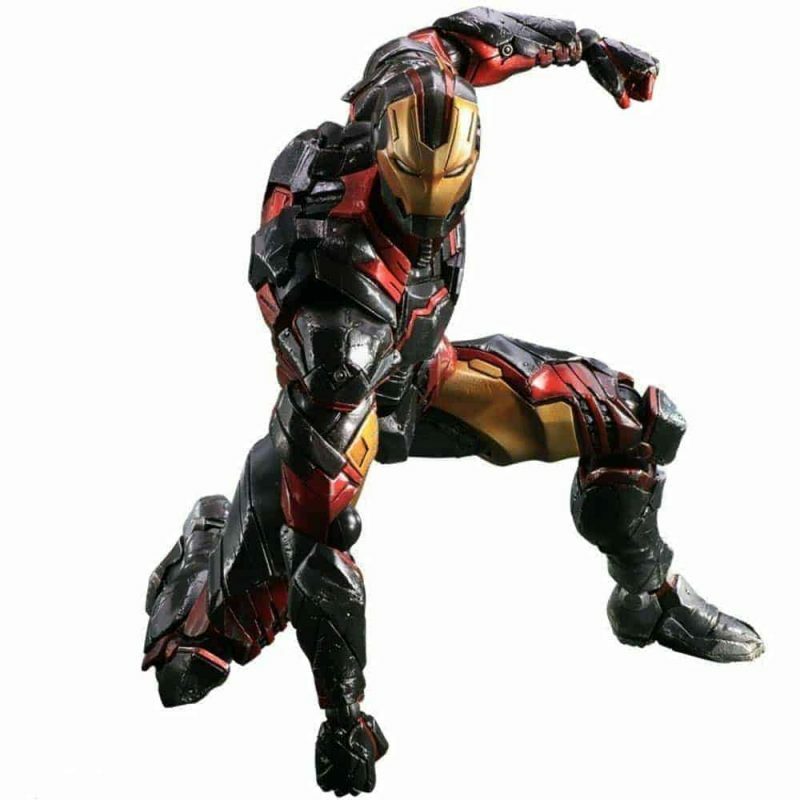 His ninja-like physique is emphasized in his sleek suit, which incorporates a new pearlescent white and metallic silver color scheme. 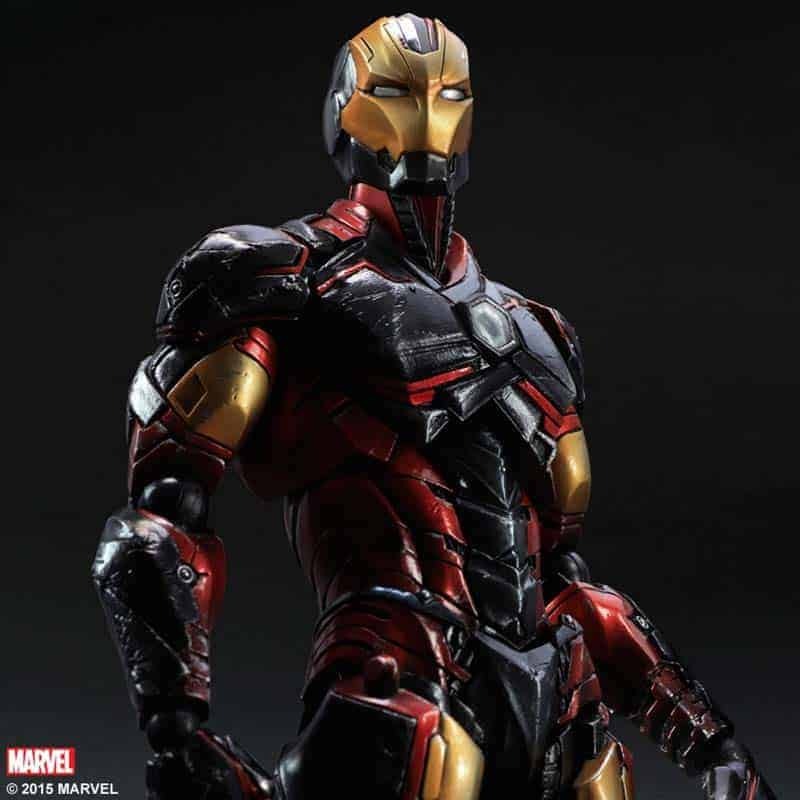 When an industrialist is captured, he constructs a high-tech armoured suit to escape. 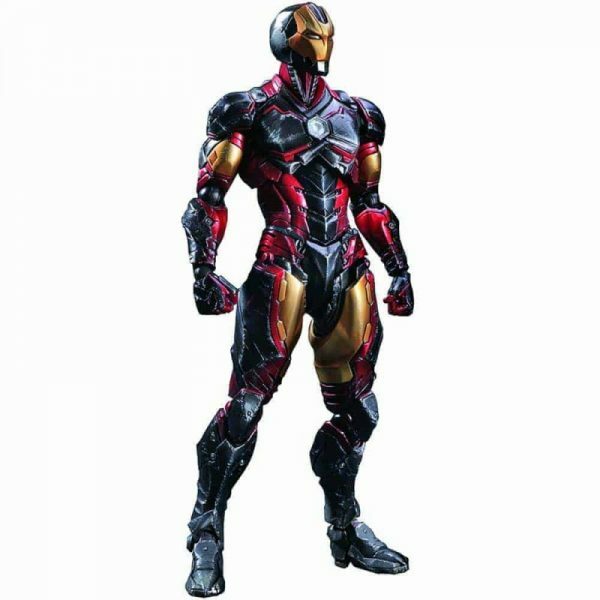 Once he manages to escape, he decides to use his suit to fight against evil forces and save the world.